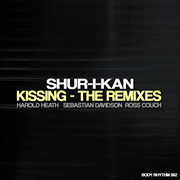 Shur-I-Kan – Kissing (The Remixes) – Body Rhythm 062: Out Now! The latest release on Body Rhythm sees three brand new remixes of Shur-I-Kan’s recent track ‘Kissing’ which first appeared on the label via the ‘Studio Fever EP’. Stepping up to the plate with new deep house reworkings are Harold Heath and Sebastian Davidson, while I stick closer to the downtempo feel of the original track with a jazzy, piano driven rework. 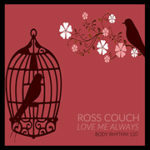 Danny Howells: Beautiful .. Love the Harold Heath mix, stunning stuff! Nathan G: Harold Heath tastefully re-constructed the downtempo original! Well Done! Ashley Beedle: Once again sheer quality from the Body Rhythm camp. 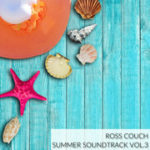 Loving the Ross Couch and Harold Heath mixes. Big support. Spiritchaser: Charted Harold Heath mix at No.9. Vincent Kwok: Nice one! 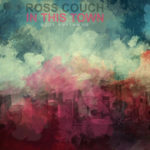 Really loving the Ross Couch Remix. Kirby: Really nice remixes! Great job, nice groove, nice vibe! 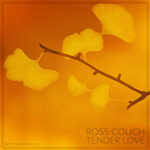 Niall Redmond (RTE Pulse): Awesome stuff. 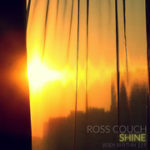 Opening up with the Ross Couch Remix on the show tonight.